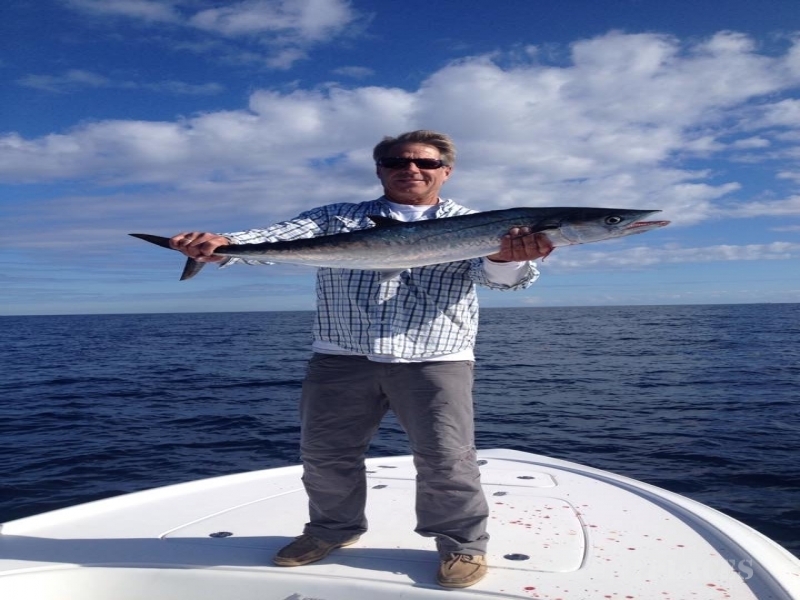 Shallow Minded Inshore Charters with Capt. 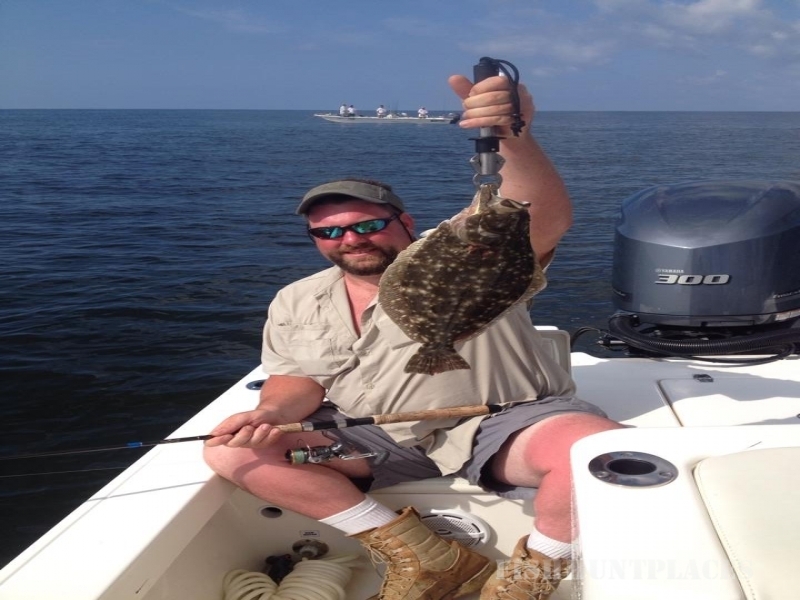 Mark Dickson, Myrtle Beach's first inshore light tackle fishing specialist. 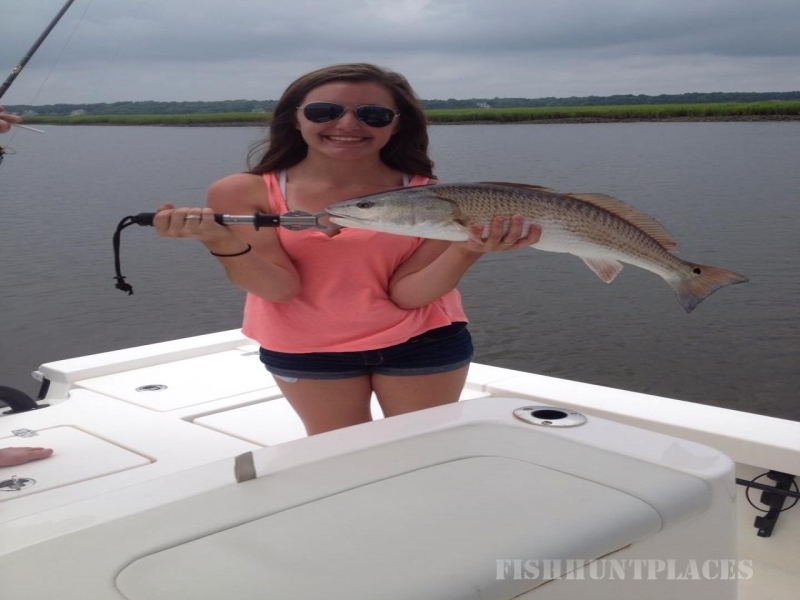 I am a life-long resident of the area and my personalized Myrtle Beach fishing trips are a great opportunity for both beginners and the most experienced anglers who are interested in fishing Myrtle Beach and the lower Brunswick County beaches. Depending on the tides and season, we will fish for Redfish, Flounder, Speckled Trout, Black Drum, Spanish Mackerel, and Bluefish in the coastal backwater creeks where our estuary will give you a unique perspective of the area. 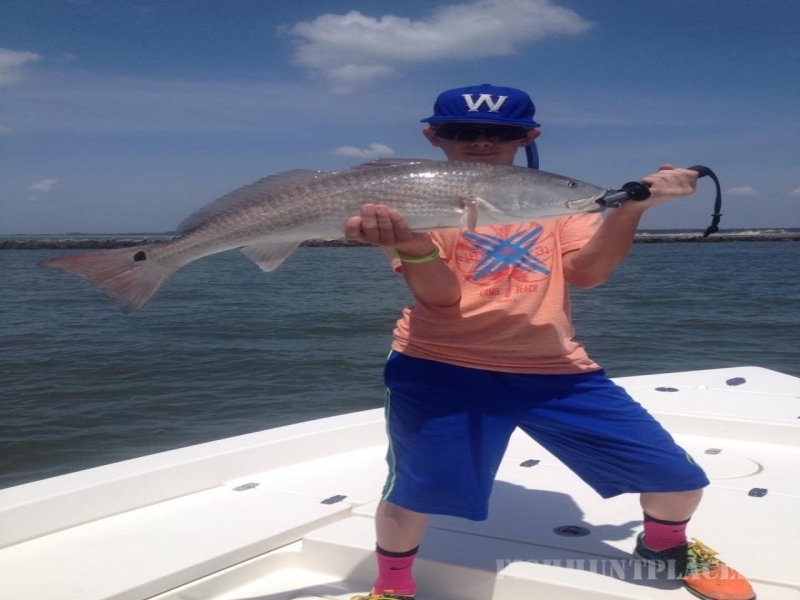 On this Myrtle Beach fishing experience we will use either live bait or artificial lures that I provide for you. This is a "hands on" Myrtle Beach fishing trip where each angler will cast and hold their rod and reel. I only use high quality tackle, Star Rods, Shimano spinning reels and the finest bay boat made, a new Contender 25' Bay Boat powered by a dependable quiet 4 stroke outboard. Children are definitely welcome on my charters and I can customize your fishing trip for all ages and skills levels if needed. I update my fishing report often so check back to see what we have been catching. Please contact me to fish Myrtle Beach and the lower Brunswick County beaches.